We offer all the products and accessories for your Jacuzzi®, ProgibeSpa and D1 Spa hot tubs. 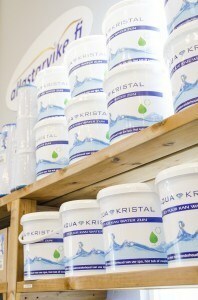 In our shop you can find a wide range of products for the maintenance and care of your indoor and outdoor jacuzzi. 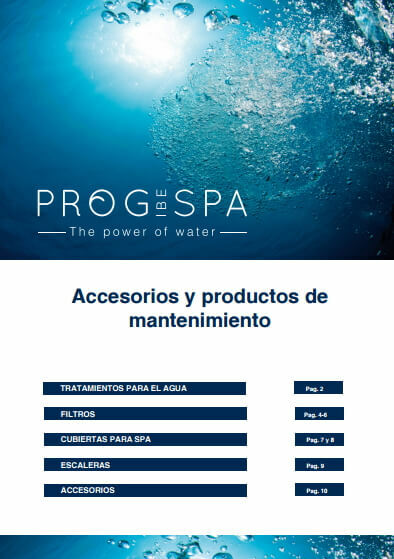 You can also find all information you need about the technical service of all the different brands of spas. Gibeller aims to offer a global service to its customers. From our online store, one of the largest in the market, we can provide you with all the products you need for maintenance. Buy safely with your credit card or debit card. The approximate delivery time is between 2-7 working days. Click on the image to download the catalog.